In March 2017, PitterPot appeared on Kickstarter with little fanfare. 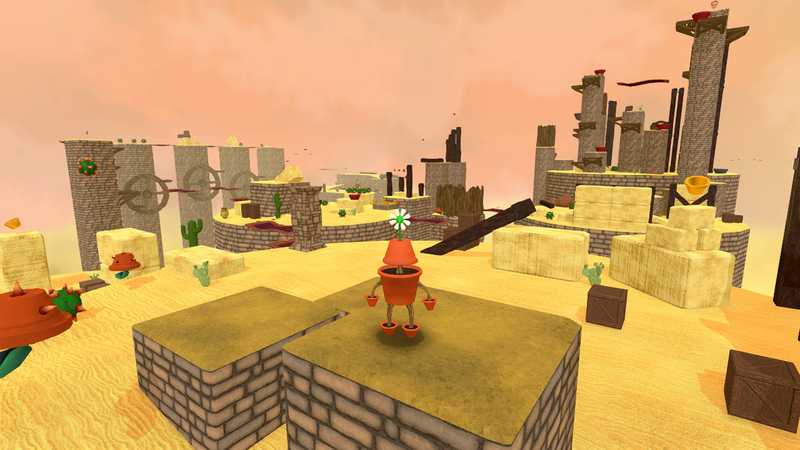 The 3D platformer was rough around the edges, made of very basic looking assets and equally uninspired gameplay. Back then, we said the game was too early in development for public consumption, which is a big part of why the campaign only raised $590. The Kickstarter failed, like so many do every day, and that was the end of that. Or so the twenty people aware of this game’s existence thought. That changed when PitterPot suddenly appeared on the PSN on September 25th this year. How developer TreeFall Studios finished PitterPot without Kickstarter funding is a mystery. The game doesn’t seem to have made much progress since its public debut, looking just as flat and lifeless as it did before. Clearly the Kickstarter money would have been a huge help. Even the PlayStation Store description is lacking, with only a short paragraph describing the game and a handful of screenshots, no trailer. 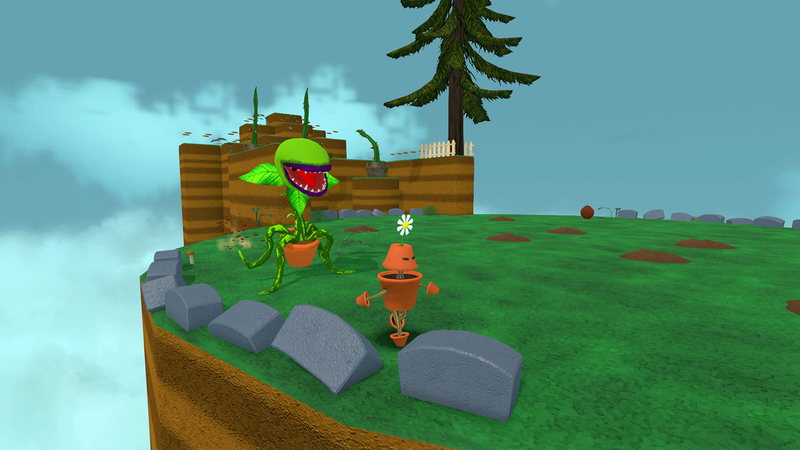 PitterPot seems to be a standard 3D platformer based on gameplay footage. You run around environments and collect seeds, and that’s about it. If you’re getting a theme from this article, it’s that there just isn’t much to say about this game, it’s so basic. It’s not often a failed Kickstarter (and Indiegogo) game gets made anyway. TreeFall Studios should at least feel proud of themselves for pushing ahead and making the game to the best of their abilities and resources anyway. But looking at the game, it’s a hard one to get interested in. There’s so little going on with PitterPot you can see why TreeFall was able to finish the game. It’s even more bizarre how the game seems to be exclusive, at least for right now, to the PlayStation Network. No PC version, as is standard for indie games, nor even a Switch version, which every game is required by law to be released on. Whether or not this is a game worth playing is up to you, but boy is this whole experience bizarre. Maybe we’re going to need some pot for this one.